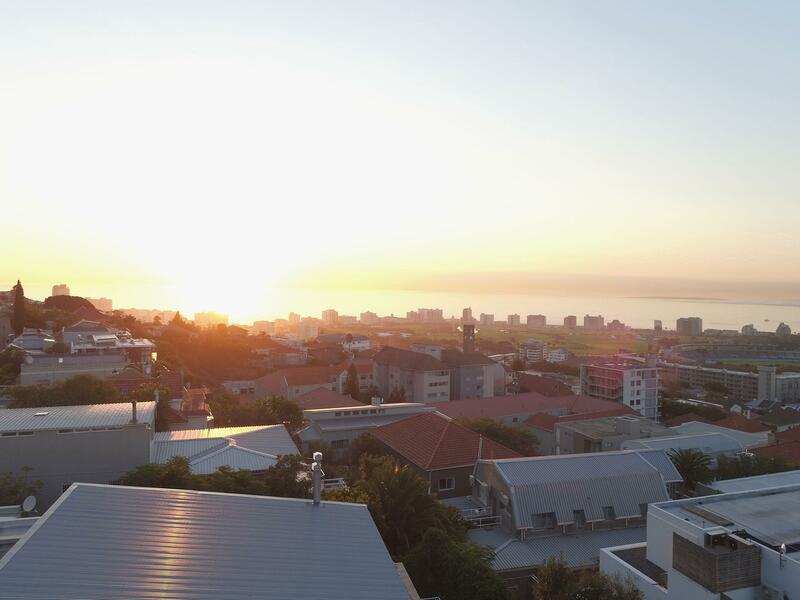 8 Ocean View is situated at 8 Ocean View Drive, Green Point. 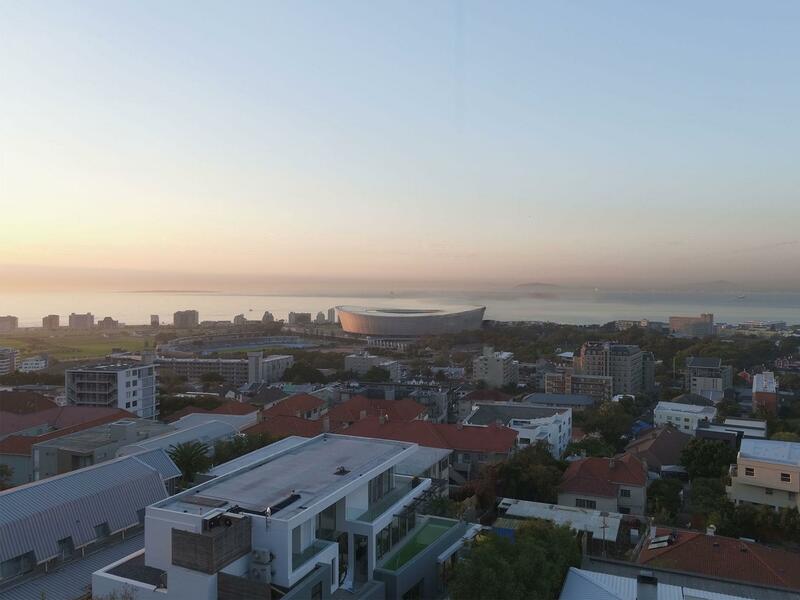 The location boasts the best of the Atlantic Seaboard with the closest proximity to the City Centre. 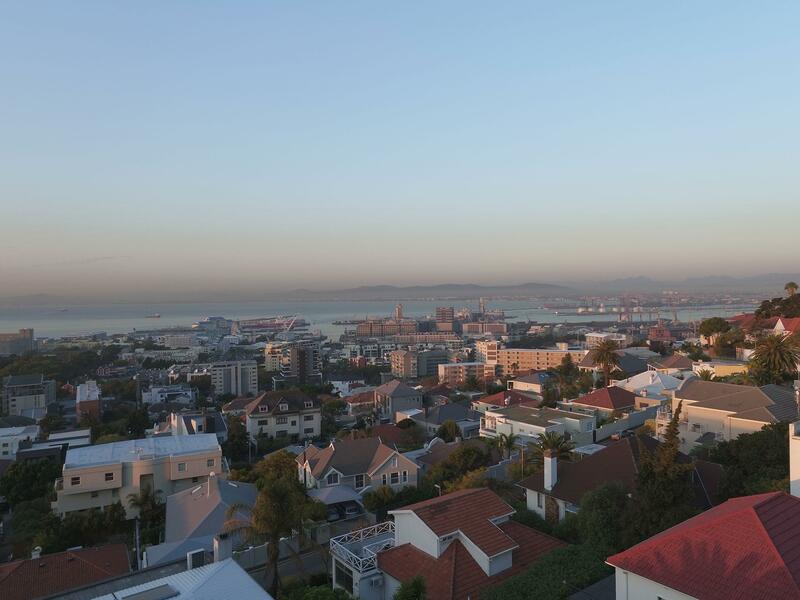 Take advantage of all that the Atlantic Seaboard has to offer while enjoying the convenience of lower traffic volumes and shorter travel times. Due to title deed restrictions of the adjacent Braemar Estate, the number of plots available for development are virtually none. This may be your last chance to invest in one of the most exceptional locations in the world.